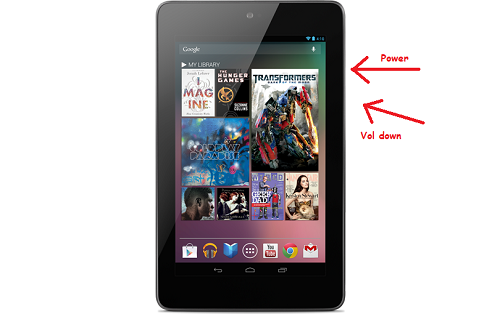 Productive Droid: How do you take a screen shot on a Jelly Bean device? How do you take a screen shot on a Jelly Bean device? It took me a couple of seconds on Google to figure this one out. You press and hold your power button and your volume down button at the same time, AND hold then for at least two seconds until you hear the click.